It’s a ritual at my annual physical: My doctor asks how many cups of coffee I drink a day. Three or four, I say, and she gives me the thumbs down, indicating she disapproves and wants me to reduce my caffeine intake. And I am always like, c’mon! It’s just coffee! Where’s the harm? Heck, some studies have found coffee to have beneficial effects, such as lifting your mood, protecting your heart and reducing your risk of diabetes. But after doing a little reading – and experimenting — I’m starting to appreciate why she gives me a hard time. I wrote recently about grappling with fractured or deprived sleep and it got me to thinking about the ways I stay caffeinated. We live in a 24/7 culture where constantly being “on” has become part of our nature, so we reach for what’s going to keep us going. 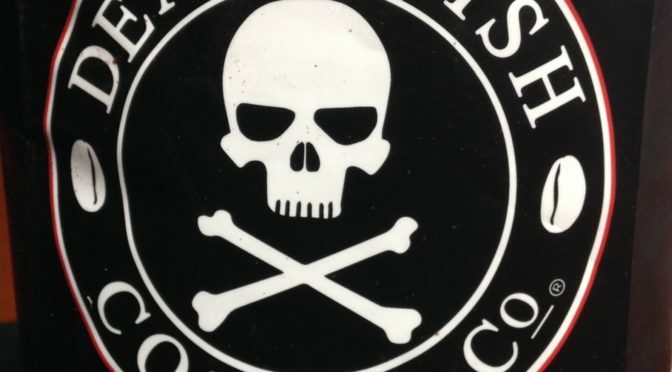 A reader recommended Death Wish coffee, which bills itself as the “world’s strongest coffee.” To drive home the point, its logo features a skull and crossbones. But then I read about Black Insomnia coffee, which also bills itself as the world’s strongest. According to the website caffeineinformer, Death Wish has 728 mg of caffeine per 12 fluid ounce cup, a level it labels as dangerous. And Black Insomnia? 702 mg, and also dangerous, according to the website. The hyper-caffeinated coffee industry has adopted a certain hyperbole to outdo each other. Among the other brand names being promoted: Banned, Shock and Biohazard. Typically, I am good for one cup of coffee at home (95 mg), a large Dunkin’ Donuts when I get to work (300 mg) and maybe a Red Bull (80 mg) or another cup of coffee (95 mg). To put those numbers in perspective, findings recently published in Food and Chemical Toxicology backed up current guidelines that recommend no more than 400 mg of caffeine per day. So my daily average intake of caffeine by coffee is about 500 mg, or 100 more than what is recommended. After my work shift changed recently, forcing me to wake up at 3 a.m. and be on the road by 4 a.m., I decided to try Death Wish and Black Insomnia – not together, I hasten to add! I’ve had Death Wish coffee about five times. I find it gives me a nice pick-me-up as the first cup of coffee in the day and keeps me cruising for several hours. 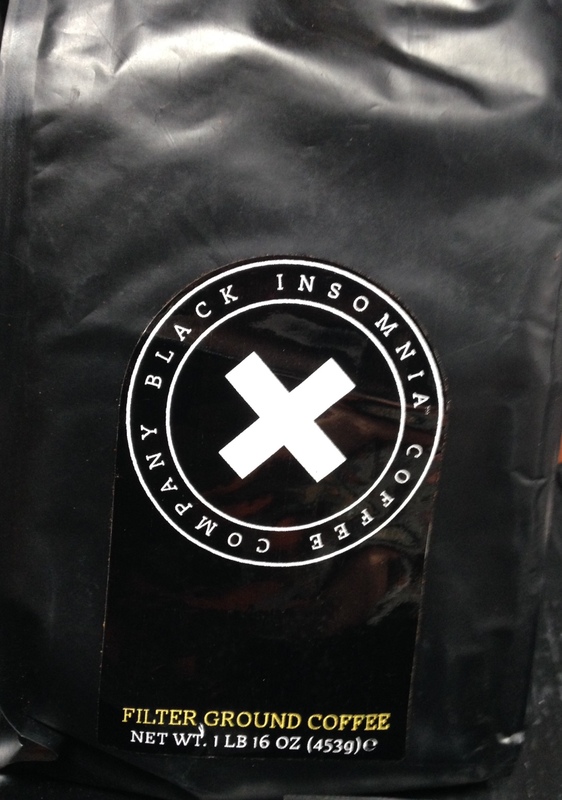 Black Insomnia, though it reportedly has less caffeine, sure does deliver a jolt but it also took me about five hours to come down to levels of consciousness that felt normal. I had this weird low-grade headache and what I can only describe as an out-of-body experience. Researchers from the nonprofit foundation International Life Sciences Institute North America wrote that having too much caffeine on a consistent basis can lead to headaches, tremors, hyperventilation, dizziness, anxiety and agitation — and those are on the “milder end of the spectrum”! Some deaths related to caffeine consumption have been documented, particularly in those with certain medical conditions. The bottom line is, no matter how much you need to stay awake, exercise some level of moderation in your caffeine intake. Otherwise, you might risk damaging your body, or worse, you can, as the refrigerator magnet says, sleep when you’re dead.